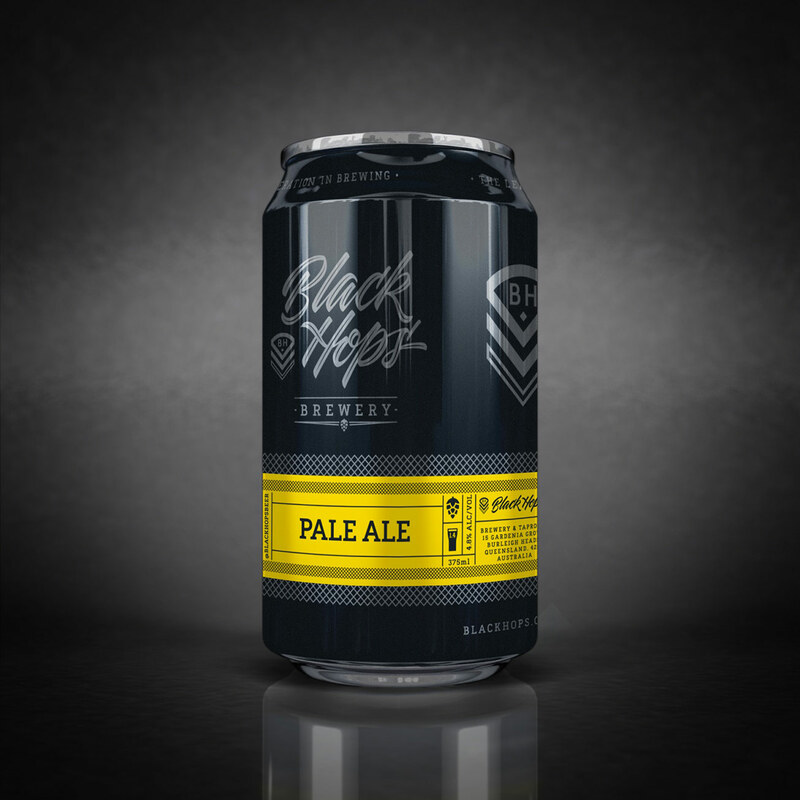 In April, Black Hops are coming out with our very first beer into cans, our Pale Ale. 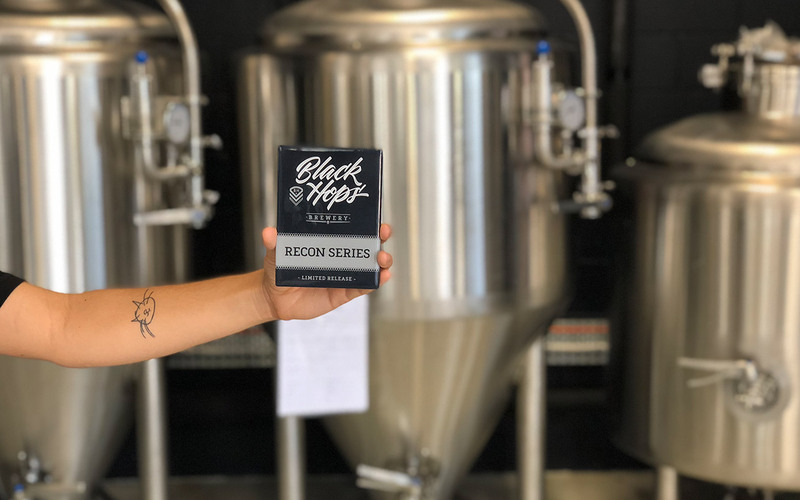 Read on to see how you can be one of the first to grab a carton when we package it in the first week of April. 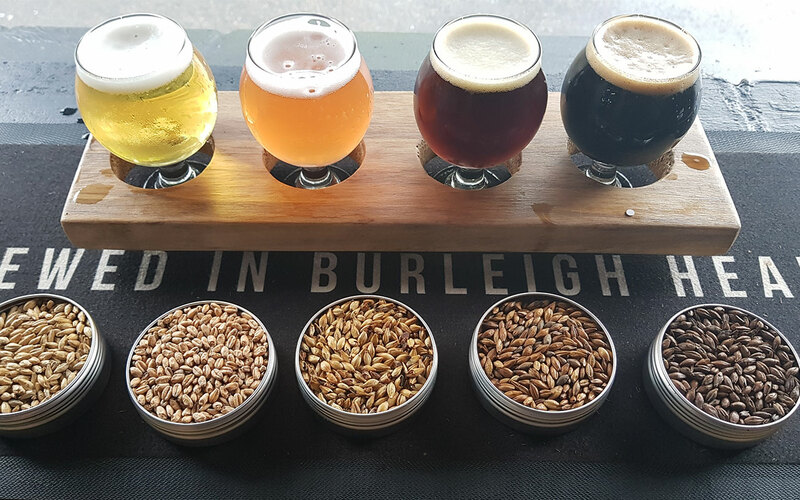 Beergustation is all about matching up great beer and delicious food to create the ultimate stomach lining experience. 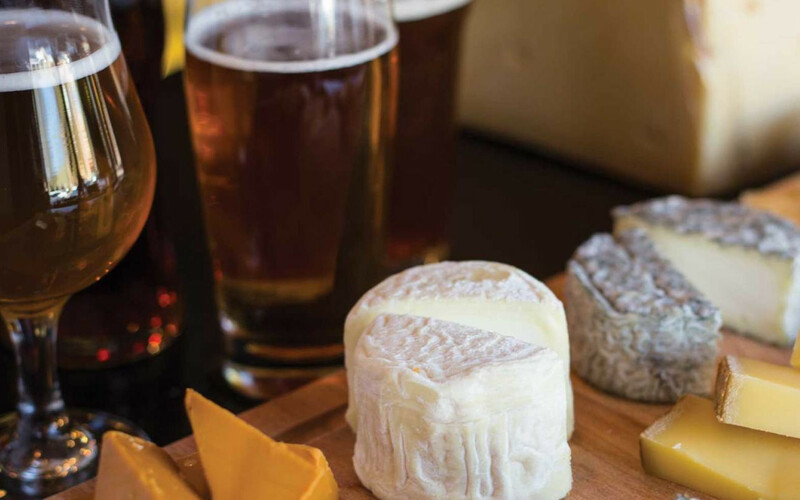 Read on to discover the beer gastronomy fundamentals, as well as a few of our favourite beer and food pairings. 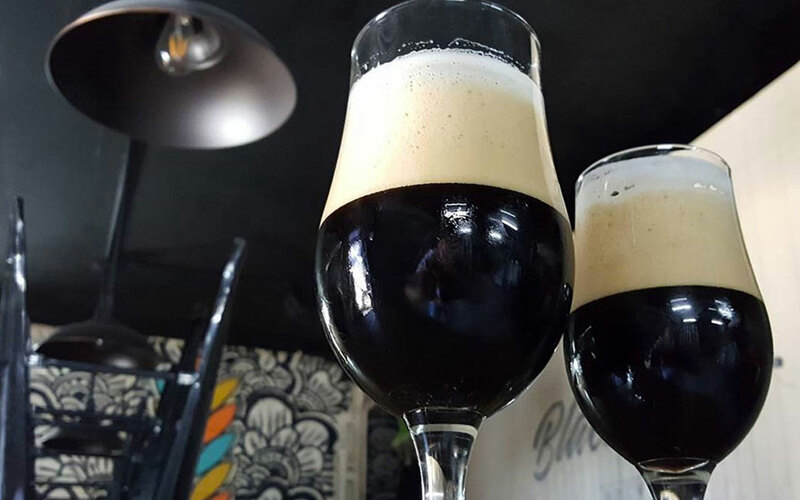 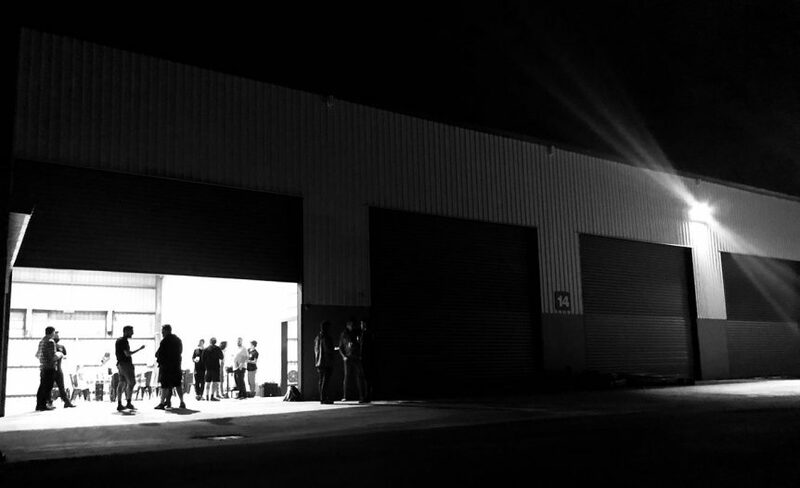 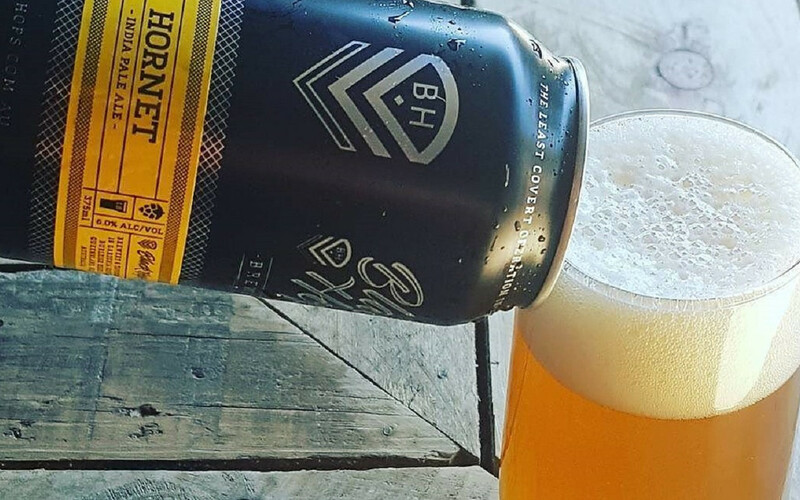 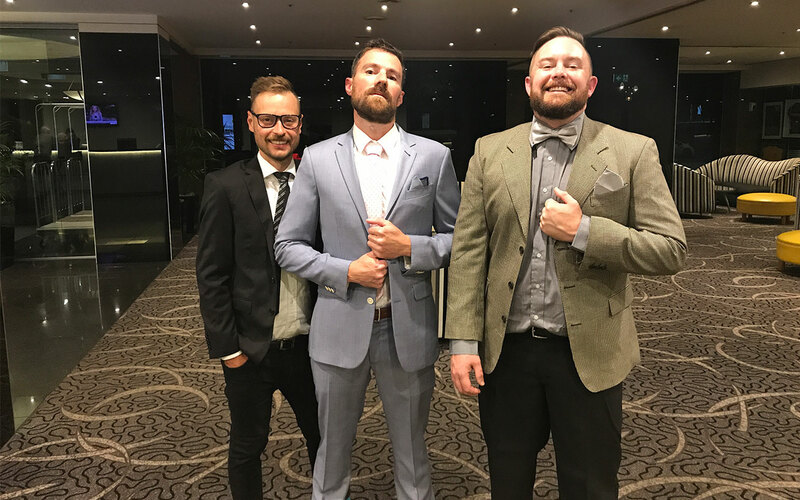 Brewsvegas is a grass roots, community minded celebration of Brisbane’s burgeoning craft beer culture. 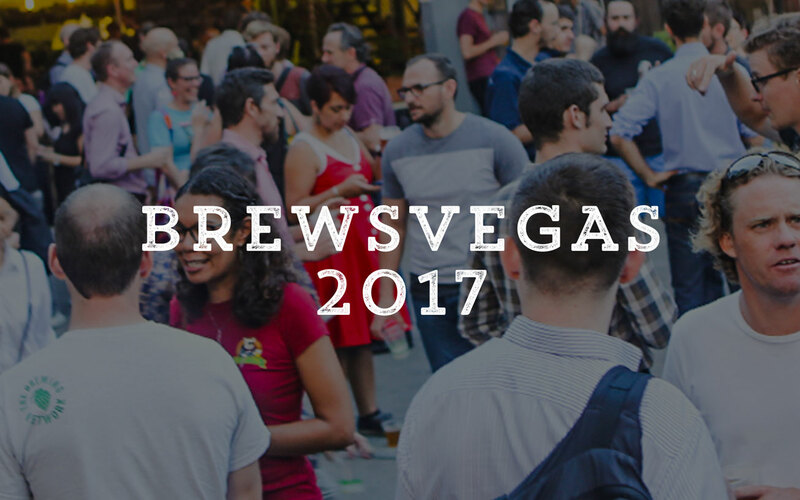 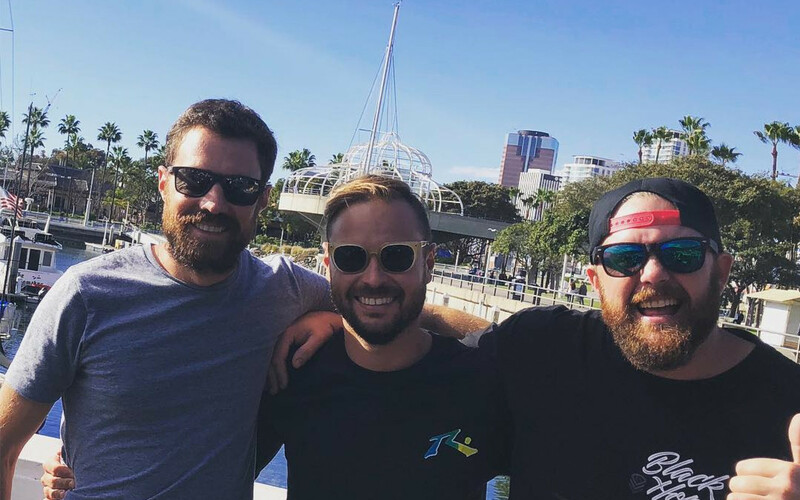 Here’s the lowdown on which events Black Hops will be hosting or involved with during Brewsvegas 2017, from 10 – 19 March.